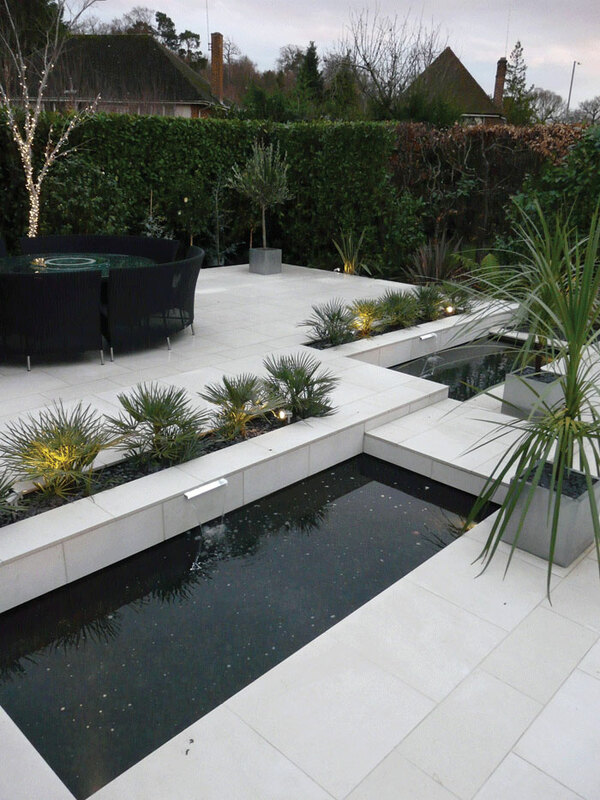 Our qualified landscape gardening team can make suggestions to help realise your vision, either traditional or contemporary. 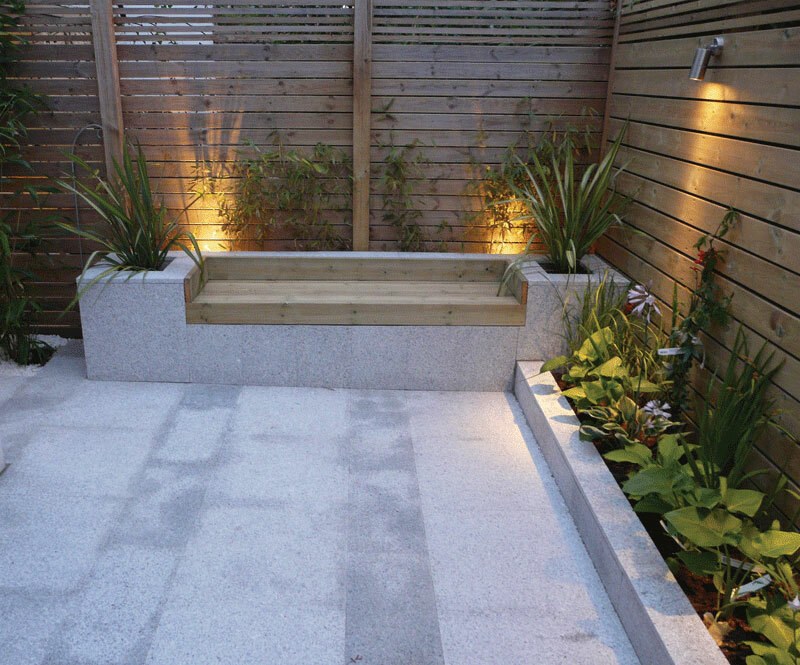 If it’s a new front wall that you require, rendered and painted planters, benched seating areas or bespoke storage units, we can design and build everything to your specification. One of the great things about raised planters is that you can create interesting shapes and structures within your garden. They can be used to give vertical form to the general layout and help define different areas with focal points and planting screens. They can also be used to form part of a built in seating area, so that you are right in there, amongst the vegetation. We are increasingly requested to design and build garden structures and storage units that will readily fit in with a unified garden design. So, when a standard shed would be both physically clunky and visually jarring, next to a beautiful hardwood deck and Venetian fence, we will construct a discreet, stylish item from the same hardwood to seamlessly blend with the design brief. As is usually the case, certain materials will lend themselves more readily to certain forms, with all of them having advantages and disadvantages in different situations. 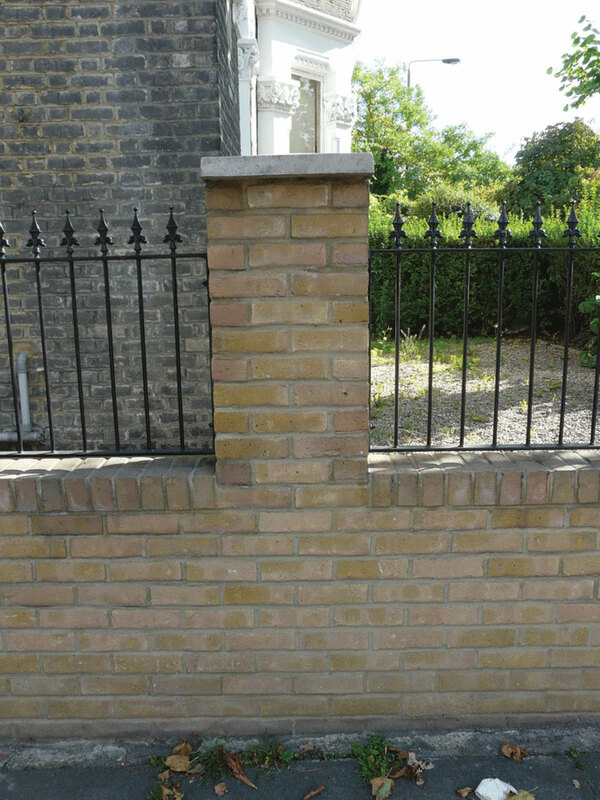 But whether the choice of materials is brick (new or reclaimed), stone, block and render or decking boards, our qualified team will provide direction to help realise your vision. We also design and construct bin stores for clients whose communal refuse areas are continually ravaged by animals and the elements, or for those who simply require a designed feature so they can hide unsightly dustbins. 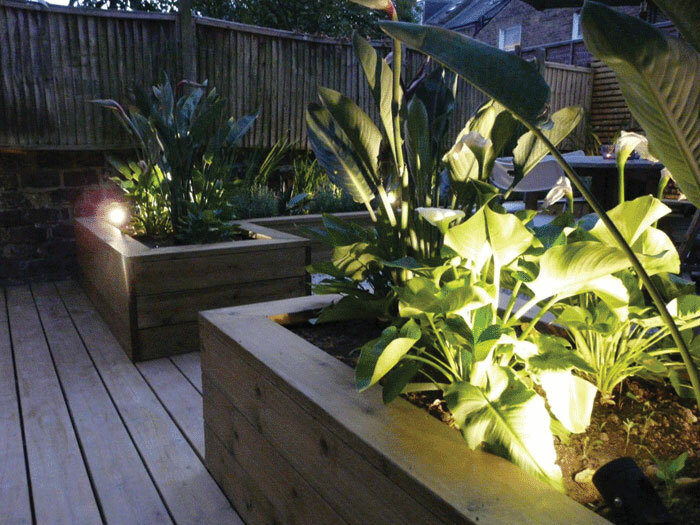 We can build subtle structures to blend in to your existing garden design concept, or else assemble purpose built, specialist structures and simply secure them to a concrete base.